It requires individuals to physically live on the island for a period of 6 months or more. There is no minimum value property requirement for non-residents seeking to obtain ordinary residence. In the case of self-sufficiency you have to show you can provide for yourself and not need any support from the Maltese government. This programme requires individuals to physically live on the island for 6 months or more. Am employment licence is required in order for a non EU/EEU national to work in Malta. This is granted upon satisfying certain criteria. The company is a sole representative of an overseas company established at least 3 years abroad. This programme is for non-EU nationals interested in taking up residence in Malta while enjoying a favourable tax rate. A flat rate of 15% is applicable on foreign income remitted to Malta, with a minimum tax of € 15 000 per year. 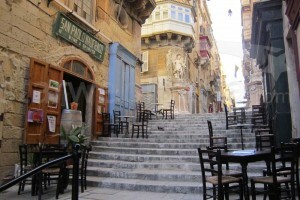 Holders are also able to work or set up business in Malta subject to applying and obtaining necessary permits. Residents under this programme and their dependents require health insurance cover. This programme is for non-EU nationals where applicants and their dependents are offered the opportunity to acquire indefinite residential status in Malta. € 250 000 In a form to be determined by Identity Malta and this must be retained for 5 years. €5,500, which is non-refundable and constitutes a part payment of the contribution. Has an annual income of not less than €100,000 arising outside of Malta or in possession of capital of not less than €500,000. Health insurance is required in respect of all risks across the whole of the European Union for applicant and dependents. The certificate issued under these regulations shall be monitored annually for the first five years and every five years thereafter. This programme allows for the grant of citizenship to duly qualified, reputable foreign individuals and families (EU and non-EU nationals) who make a significant contribution to the economic development of Malta. € 350 000 This has to be retained for 5 years. € 150 000 in government approved financial instruments and has to be maintained for 5 years. 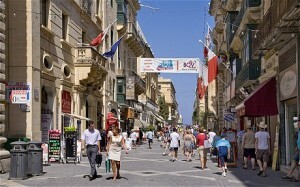 Candidates need not spend 365 days in Malta before citizenship is granted. 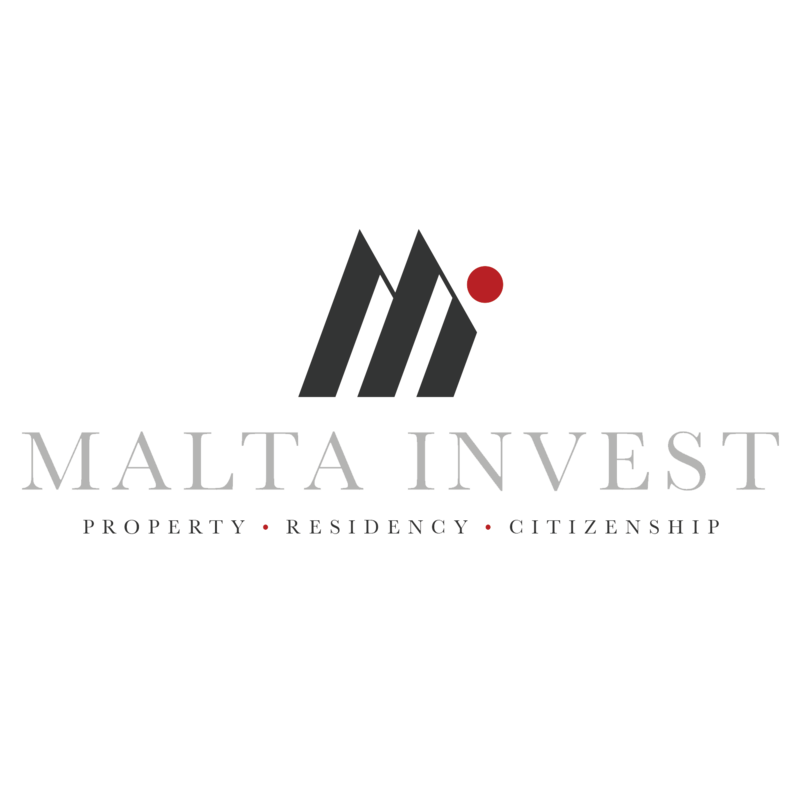 Residence is defined under Maltese law as an intention to reside in Malta for any fiscal year, usually evidenced by a stay of a minimum of 183 days or by the purchase / rental of property together with a visit to Malta. To qualify for the scheme, the applicant must be an EU national , EEA (Iceland, Norway and Leichenstein) or Swiss national. 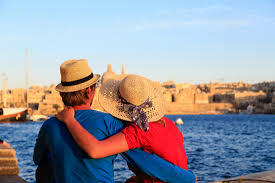 By taking up the Malta Retirement Programme (MRP), beneficiaries will be able to benefit from a tax rate of 15% on any income arising outside Malta which is received in Malta by the beneficiary or dependent, with the possibility to claim relief of double taxation. 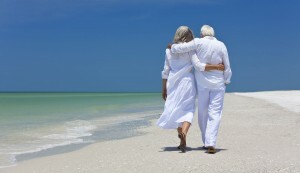 It is ideal for retirees, or persons reaching retirement age, who are looking at taking up residence in a country that offers them the best in terms of climate, lifestyle, health services and peace of mind, whilst also providing very favourable tax benefits. Applicants must be in receipt of a pension as supported by documentary evidence, all of which is received in Malta and constitutes at least 75% of the beneficiary’s chargeable income. 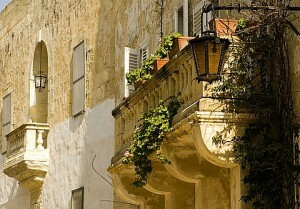 Applicant must reside in Malta for not less than 90 days a year, averaged over any five year period. He may not stay in any other jurisdiction for more than 183 days in a calendar year. Tax is chargeable at the rate of 15% on any income arising outside Malta which is received in Malta by the beneficiary or dependent, with the possibility to claim relief of double taxation. Minimum amount of tax payable in terms of this scheme for any year of assessment shall amount to €7,500 in respect of the beneficiary and €500 per year for every dependent. Applicant must not be domiciled in Malta and he does not, within five years from date of application, intend to establish domicile in Malta.